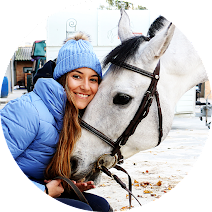 A few weeks ago, I bought a new saddle from Butet Saumur so I thought I should share some tips about getting one of the most important things that your horse needs. Getting a saddle is an expensive but necessary investment, specially for horse owners. However, if you take good care of it, a saddle can last a lifetime. There is a huge variety of saddles available on the market but you must get one that fits both you and your horse properly. Never choose a saddle just because it looks pretty, it may look good but your horse's health and your comfort are first. Also, you shouldn't forget your budget, there are many great second hand saddles - I bought mine from a friend who wanted to sell her saddle. Make sure you try it. See if it fits your horse, and look for the saddle tree, it should be on perfect condition. Also check the leather and don't forget the girth straps. Then you need to see if the saddle isn't bad for your position, many saddles make you look terrible when you're riding. I used to own one that wouldn't let me put my leg on the right place, it was horrible. If possible, test the saddle, that's the best thing. 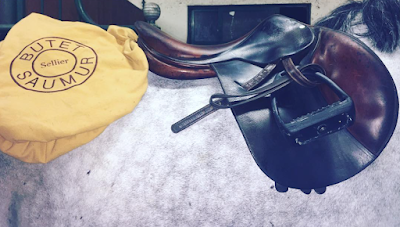 After all these steps you should be able to find your perfect saddle but if you can't find one, consider custom made saddles! Congrats on the new saddle! My most recent favourite is Higher Standard Leather Care. Added bonus that it smells so good! It's probably hard to get it here but it looks great! Wow, your saddle is beautiful! 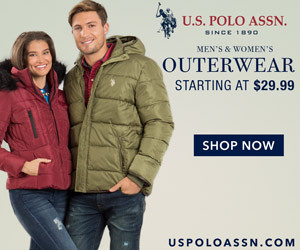 Your blog is fantastic and I look forward to reading more of your posts!